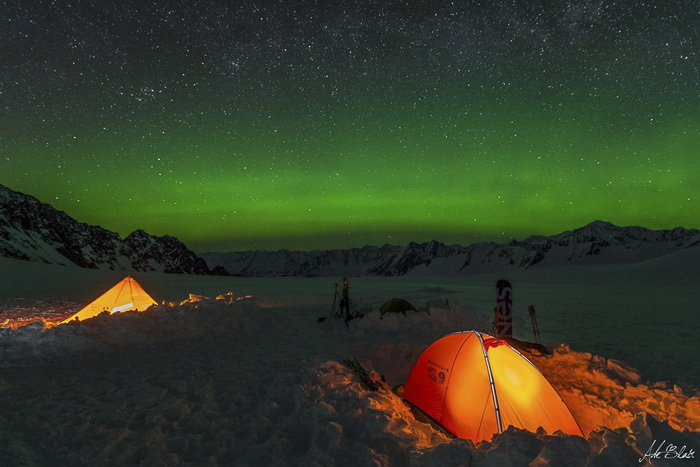 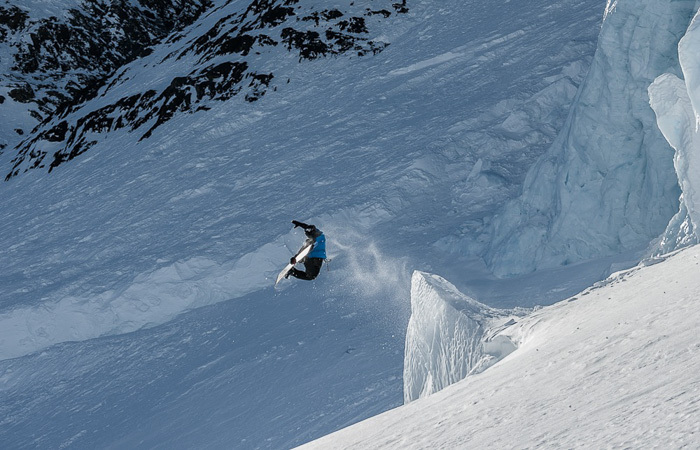 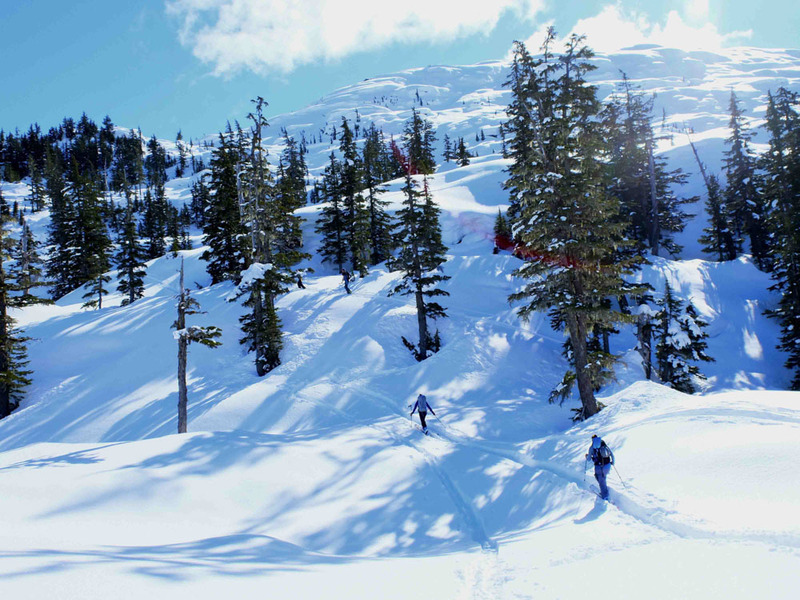 Let’s face it: our winters are long, but once you get into backcountry skiing, you’ll wish they were longer. 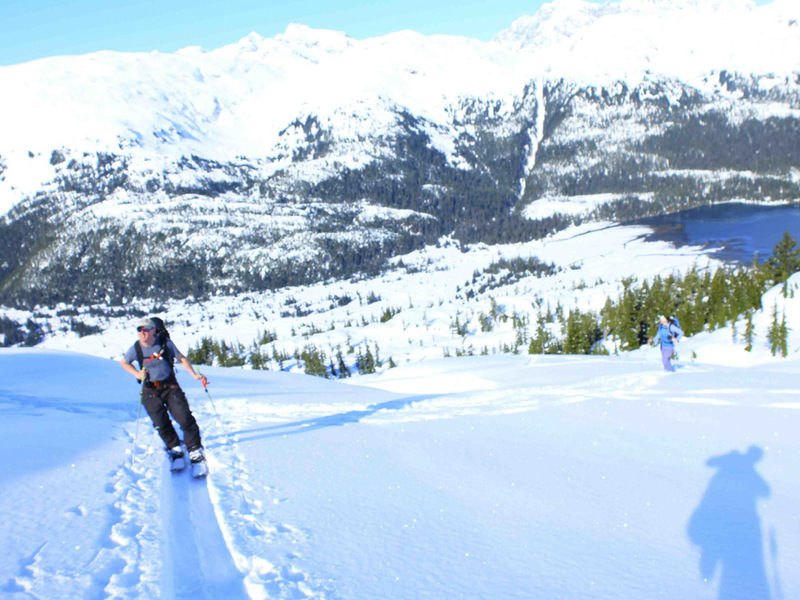 No groomed runs, no lift lines, no full parking lots; just powder, and lots of it! 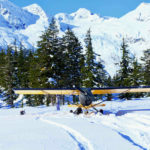 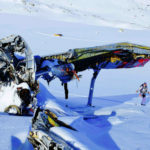 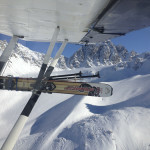 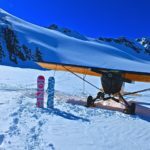 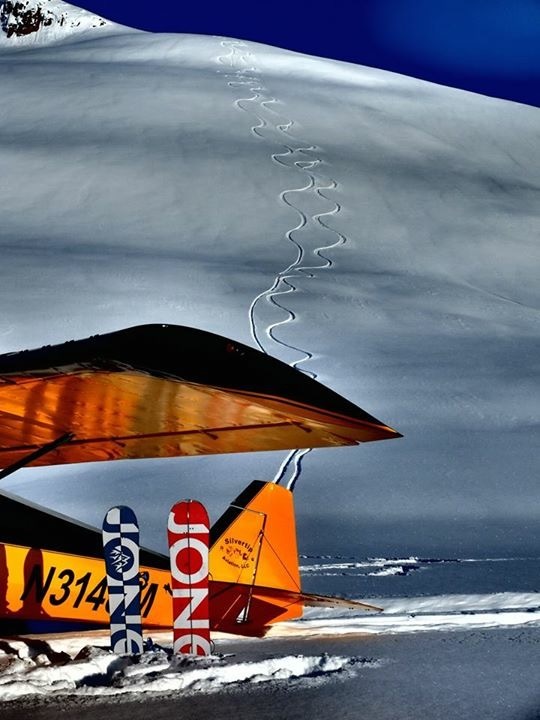 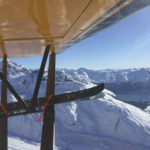 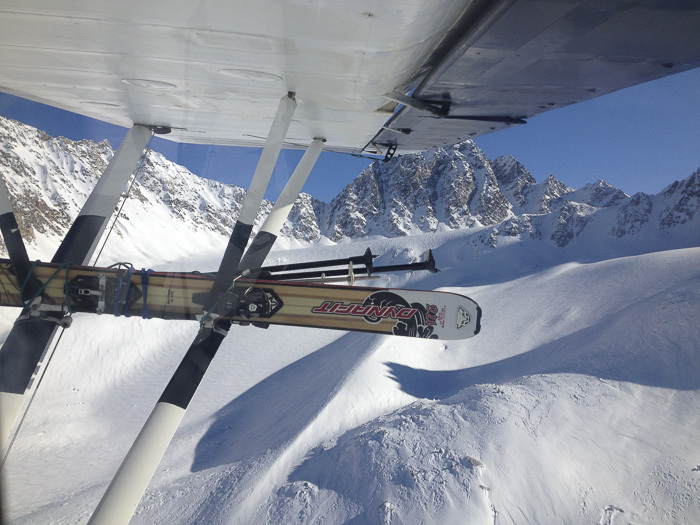 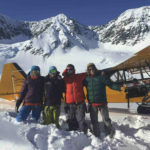 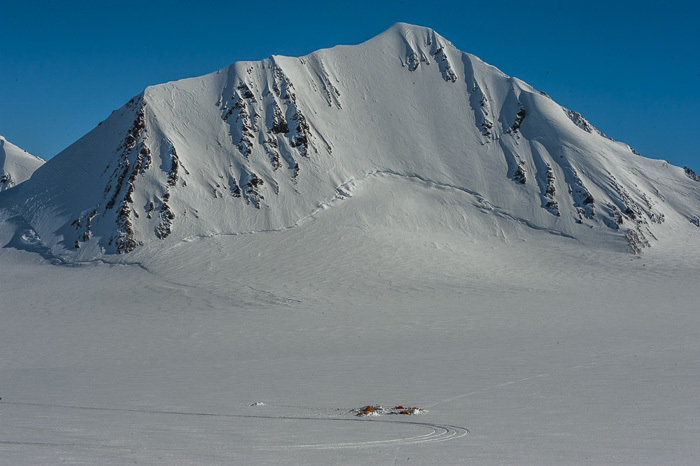 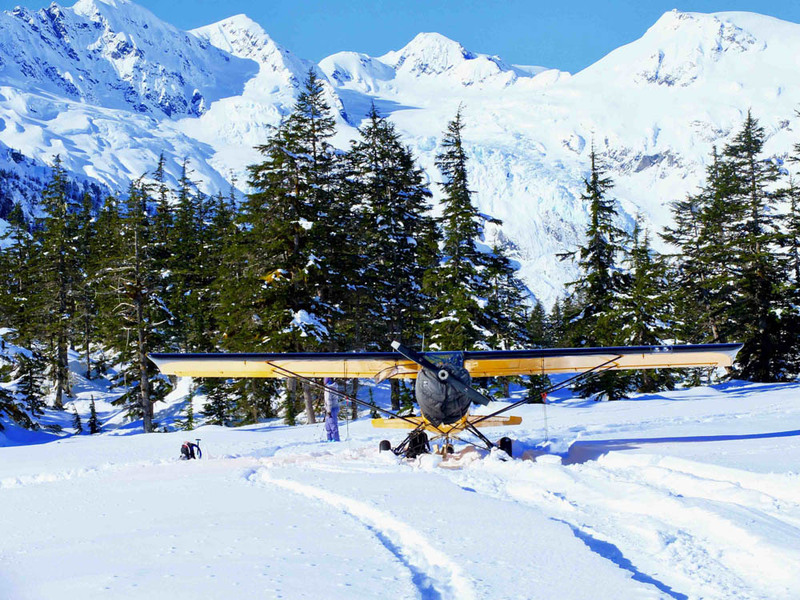 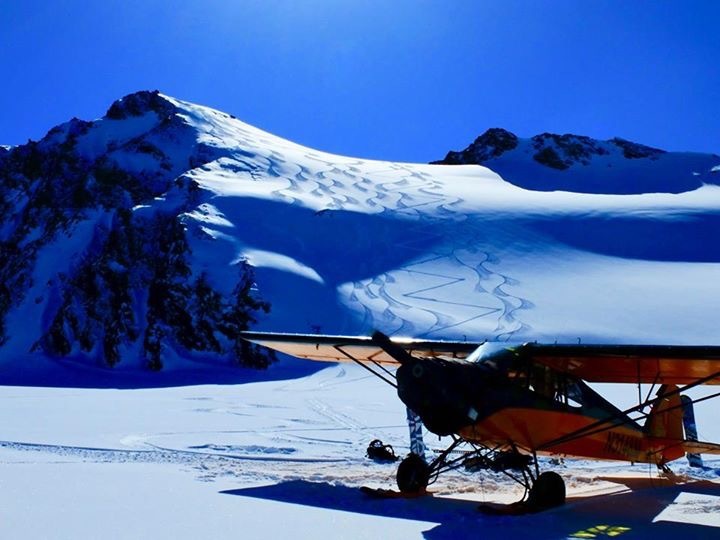 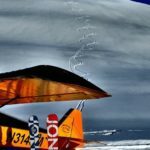 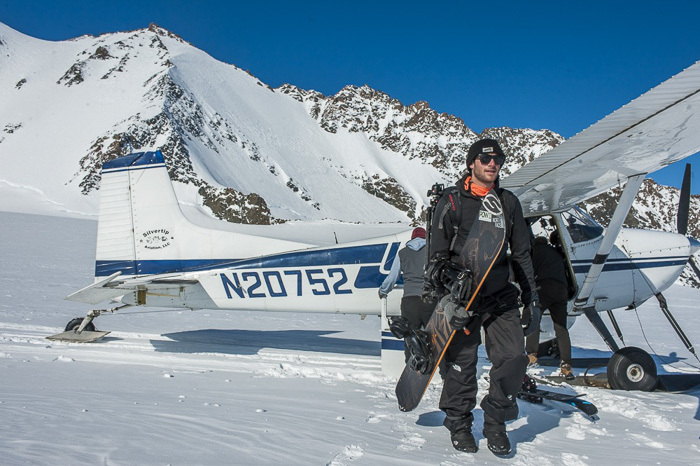 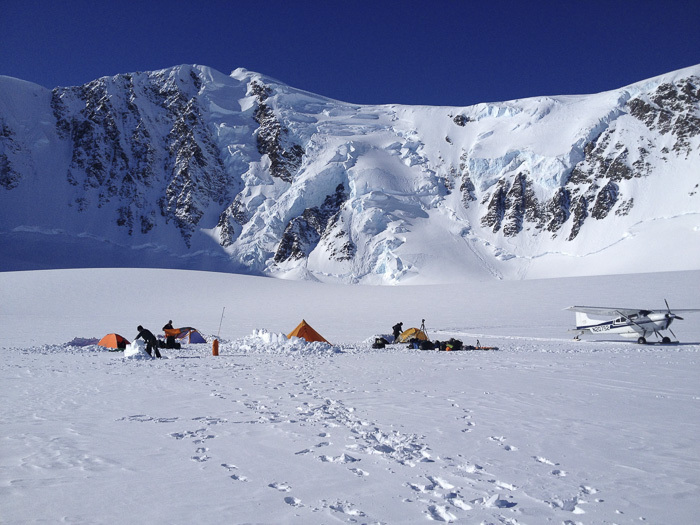 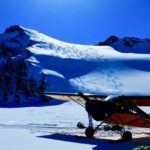 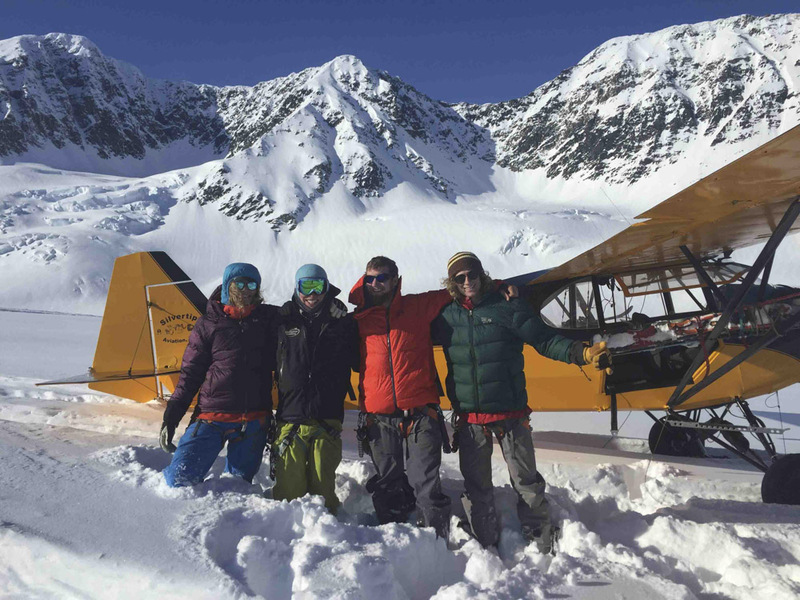 During the prime skiing months in Alaska, February through April, Silvertip Aviation is based at the home hangar in Wasilla, Alaska. 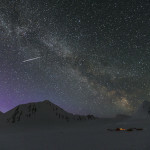 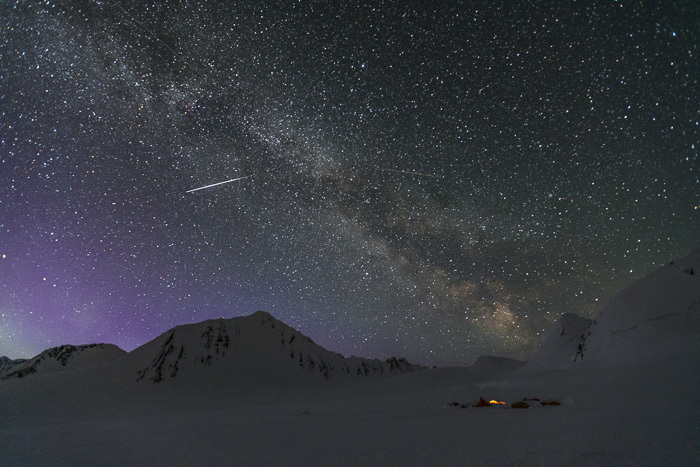 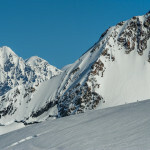 From here we have easy access to the Tordrillo, Talkeetna, and Chugach mountain ranges. 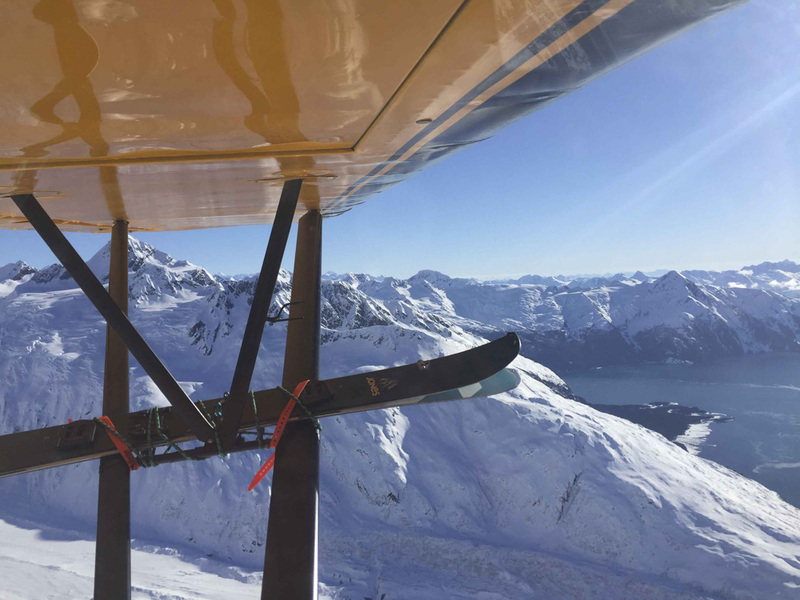 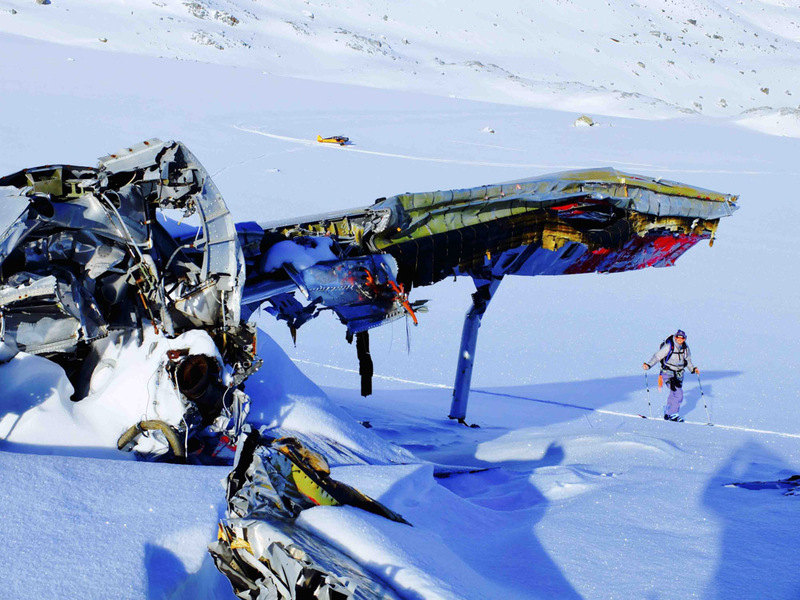 All of our aircraft are equipped with hydraulic wheel skis this time of year. 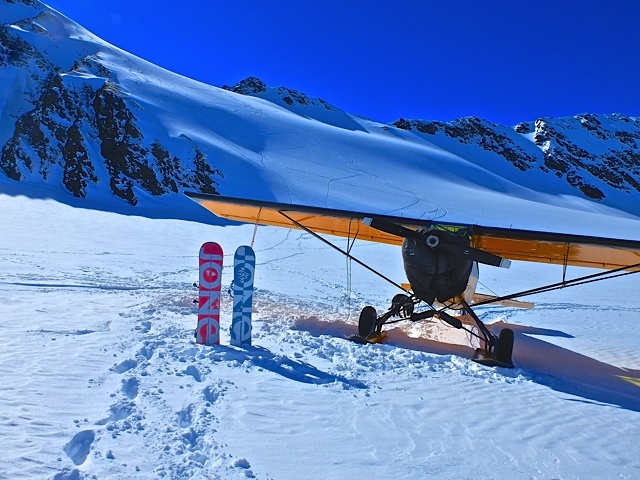 So, if you are a local skier and want a bump into the hills we can pick you up at any of the nearby airports. 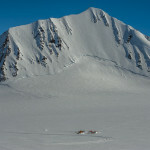 Or, if you are visiting we offer pick ups in Anchorage. 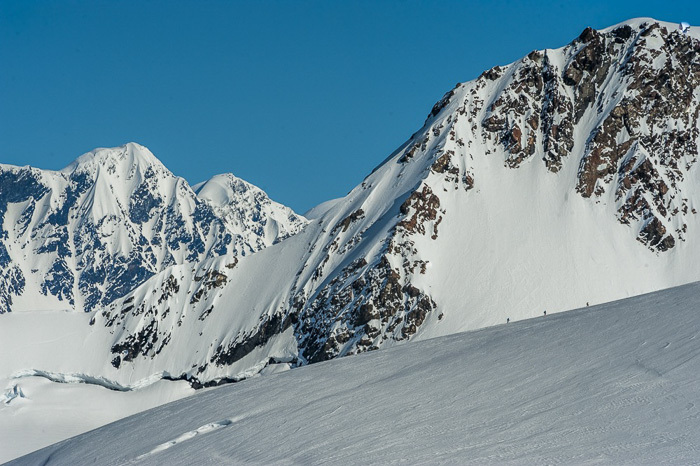 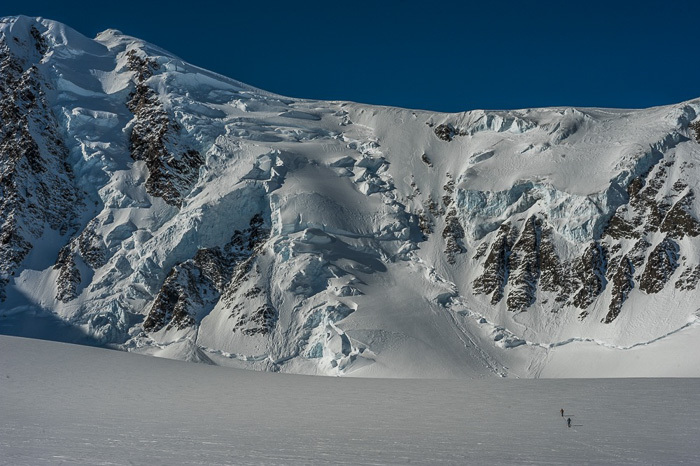 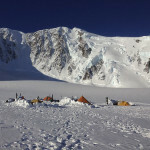 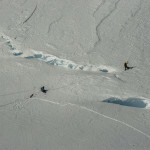 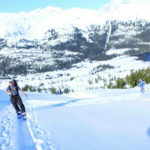 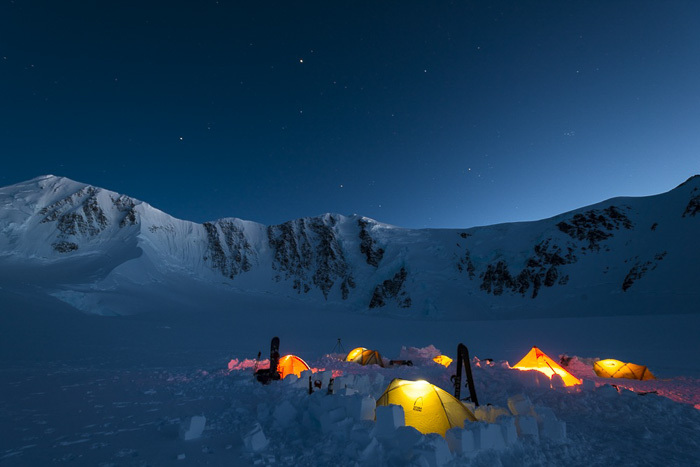 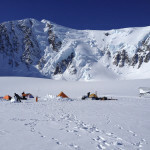 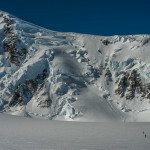 We have intimate knowledge of these mountain ranges and are more than happy to help you in planning your ski trip. 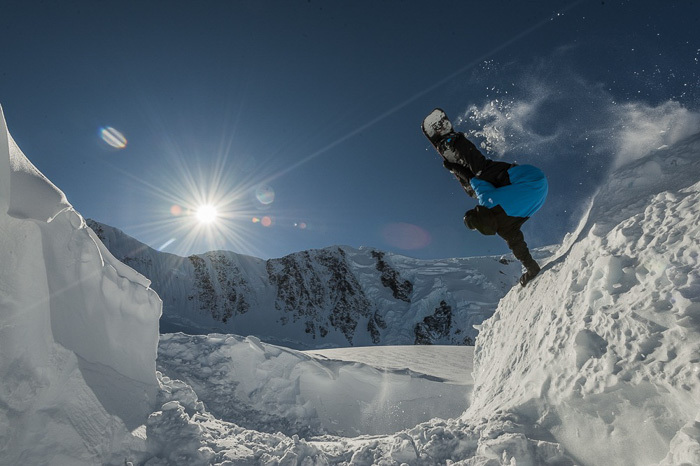 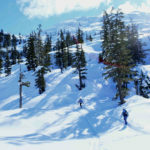 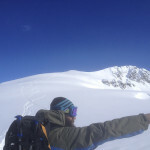 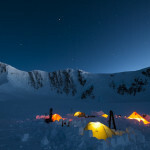 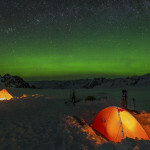 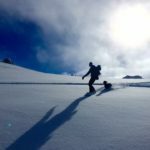 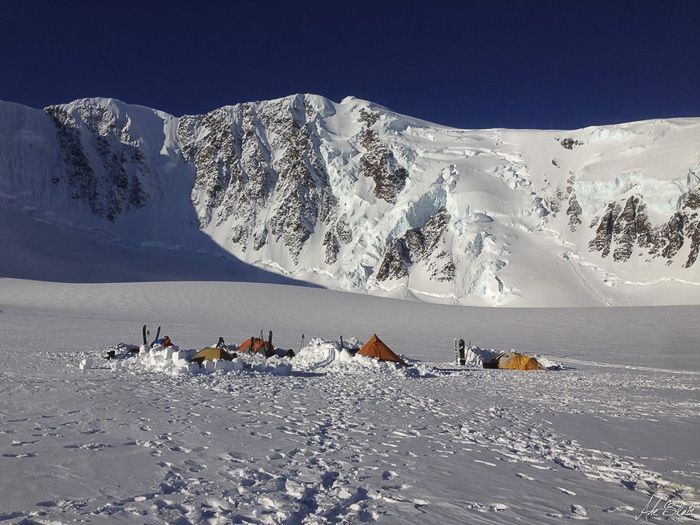 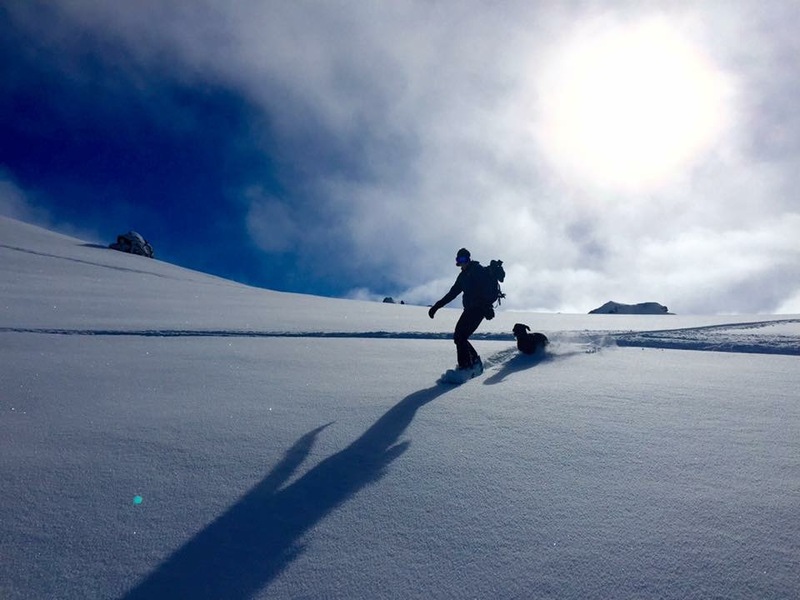 There is more country here than you could ski in a lifetime, so give us an idea of your personal abilities and desires and we’ll help you plan the perfect backcountry ski trip. 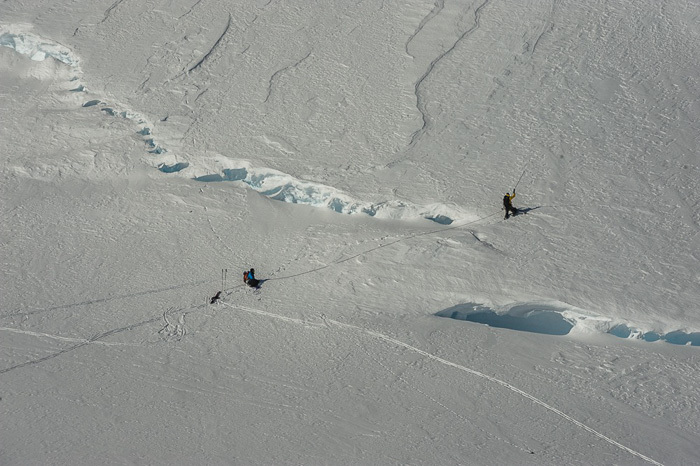 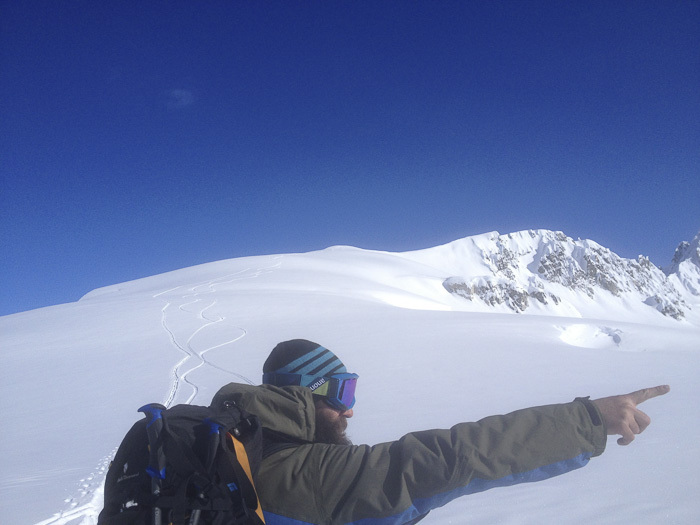 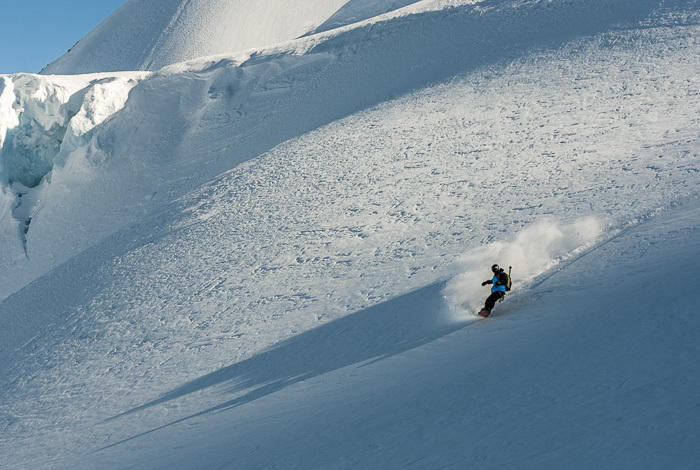 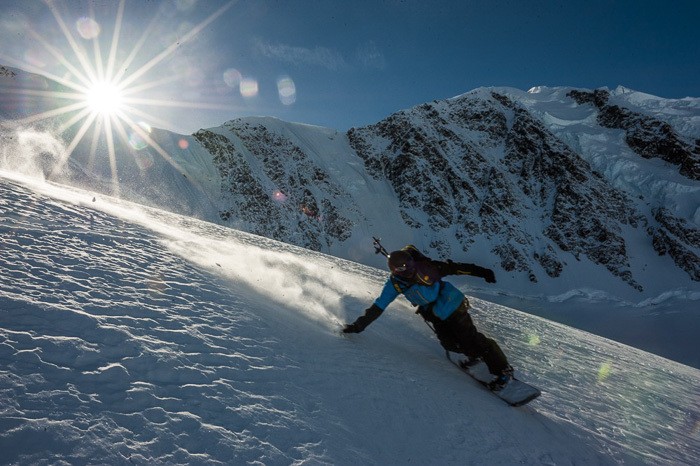 Backcountry skiing is a passion of ours, and we are always on the hunt for perfect snow and great turns. 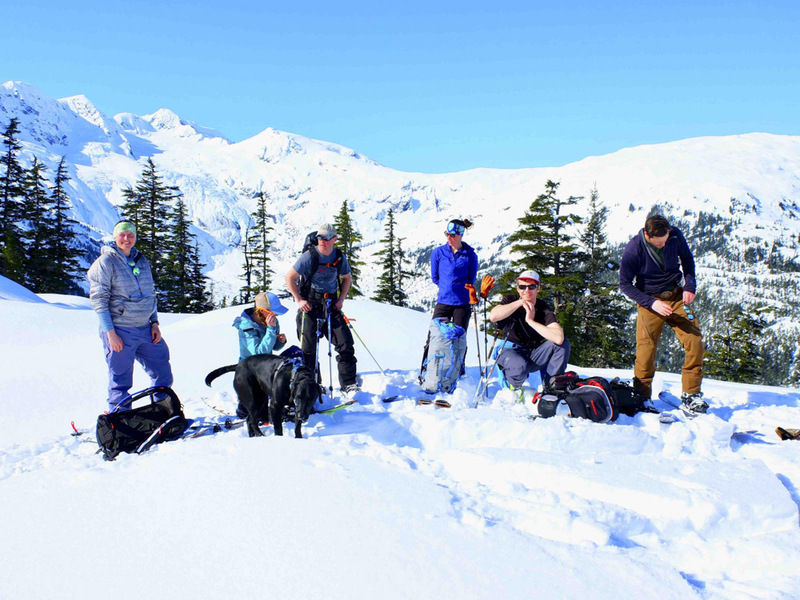 Give us a ring and we can help you enjoy these mountains as much as we do.